SmartZOO is a combination of traditional impressions and experiences during a visit to the ZOO with the ubiquitous Internet and modern technologies. 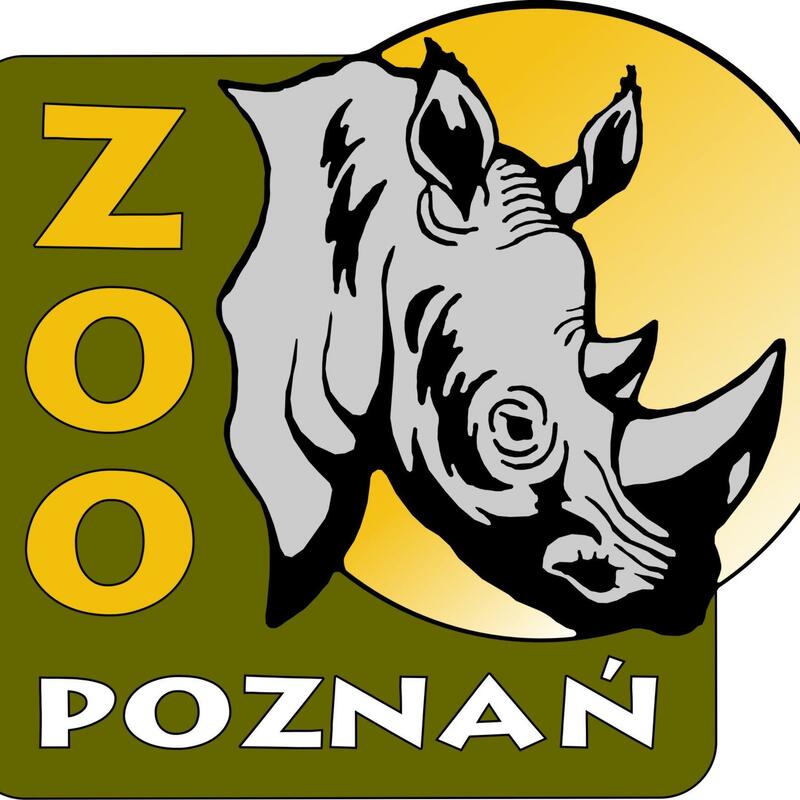 SmartZOO is an unique service for zoological gardens and their visitors. Going to the ZOO? Install free SmartZoo app and take advantage of new opportunities! Are you interested in SmartZoo app and would like to run it in your's zoological garden? Contact us! 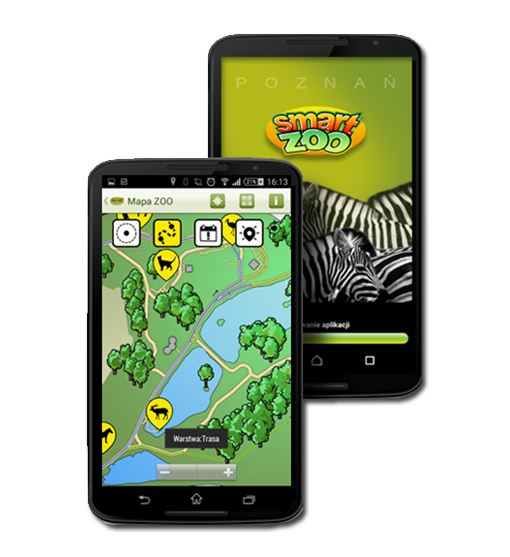 SmartZOO is a powerful application that uses mobile elements of active infrastructure installed in the ZOOs. Thanks to this app ZOO visitors can move around in interesting and interactive evnironment, where information follow user and entertainment blends with education. Prototype version of service was developed by Poznan Supercomputing and Networking Center in cooperation with Zoological Garden in Poznan and the City of Poznan. SmartZOO is a mobile app with unique features that makes visiting ZOO an even more fascinating experience. Learn more about the animals at the zoo: the species, their customs, names. Stay in touch with them through notifications. Keep up to date with interesting events at the zoo, track inspiring news about animals. Did you meet your favorite, or the fascinating animals? Share this with your friends. 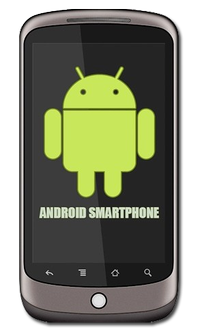 Application SmartZOO is available for free, at the moment in a version for the Android platform.